The Michael Graves Design brand at Target was the first example of an architect/designer having his own consumer brand of products. 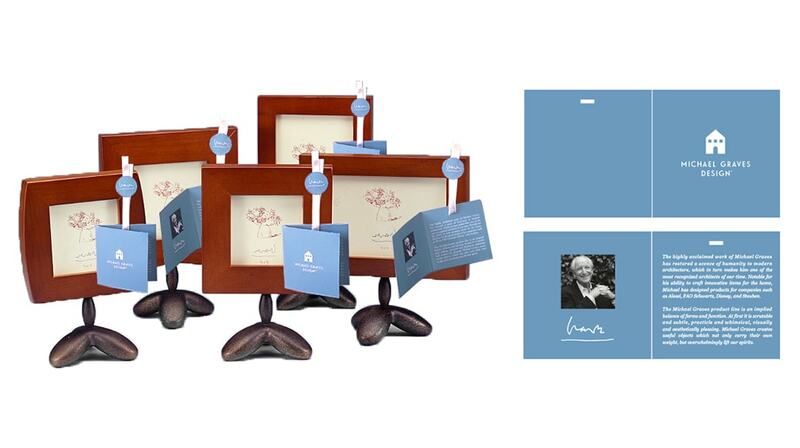 As such, the products, packaging and all branded elements had to represent the architectural perspective and establish Michael Graves in the consumer mind. The blue color palette functioned as a “sea of calm” within the noisy retail environment and was a reference to the blueprint. The “perfect placement” merchandising strategy elevated the product above the competition. 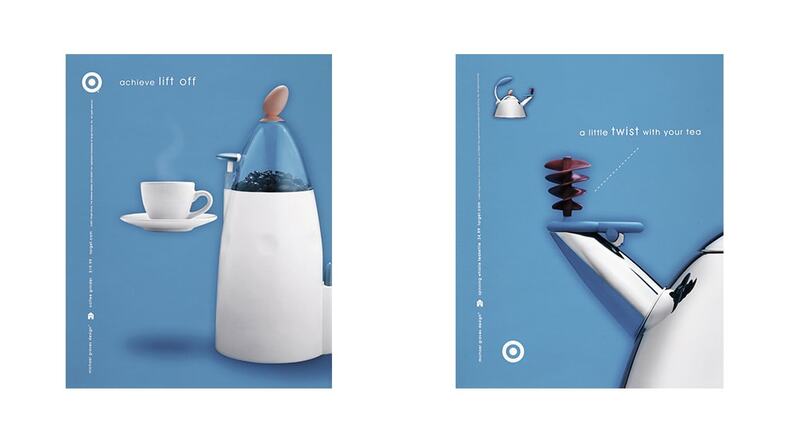 The idea of “form and function” supported Target’s “expect more, pay less” tagline. 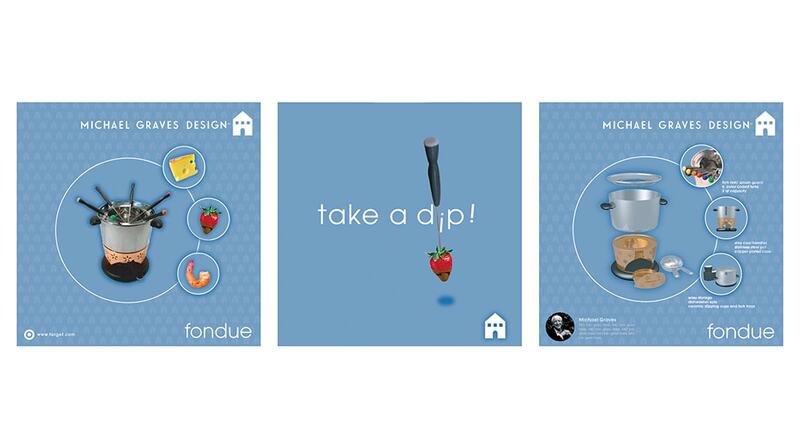 The Michael Graves Design Collection at Target transformed the retailer from a discount store to a design destination. Its success moved Target from an also-ran third place position in the market behind Walmart and Kmart, to a solid second place position as American’s favorite discount department store – finally delivering on the “expect more” part of its “expect more, pay less” branding equation. 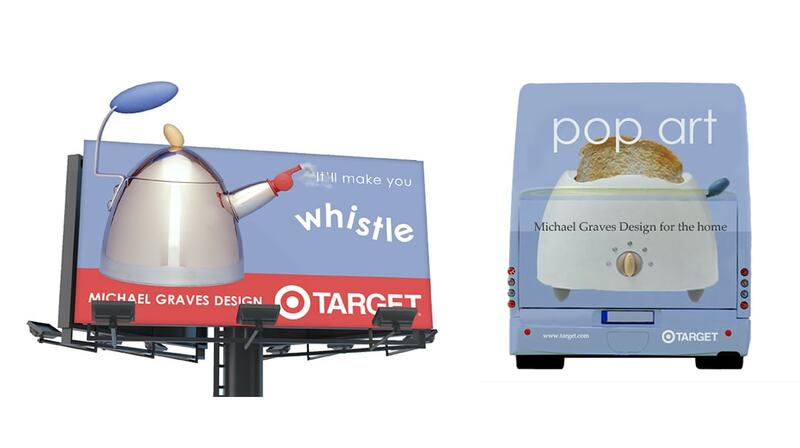 Fast Company called the Michael Graves/Target partnership the 6th most important conversation that changed our world when it wrote that a spark of innovation rarely looks world-shaking at first look.